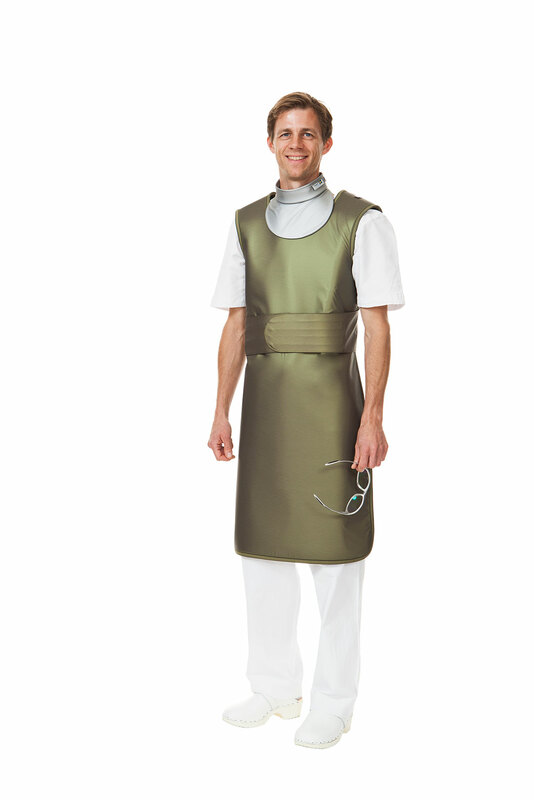 The 3PU lead apron is easy to put on and take off and is particularly aimed at hygiene. 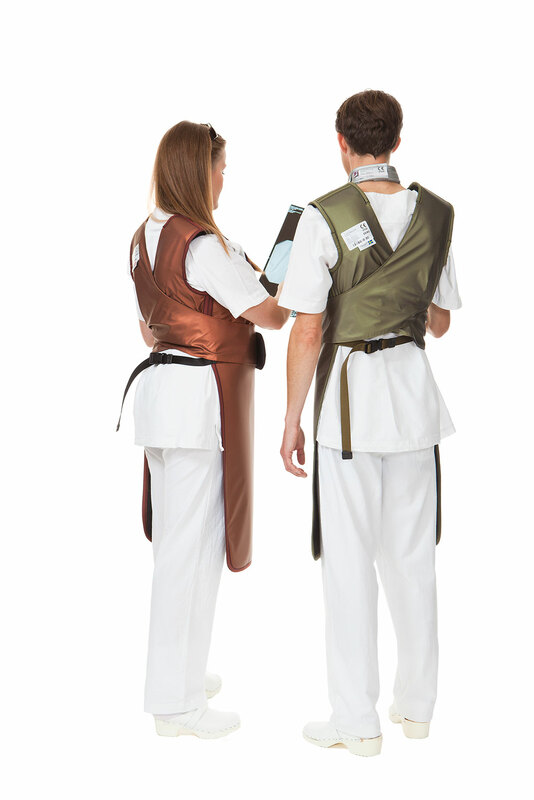 This model is therefore very suitable for patients and vets as well as medical personnel. This model provides protection to the front.